Scale your apps as you grow with powerful backend services. Ship iOS apps faster and with more confidence. 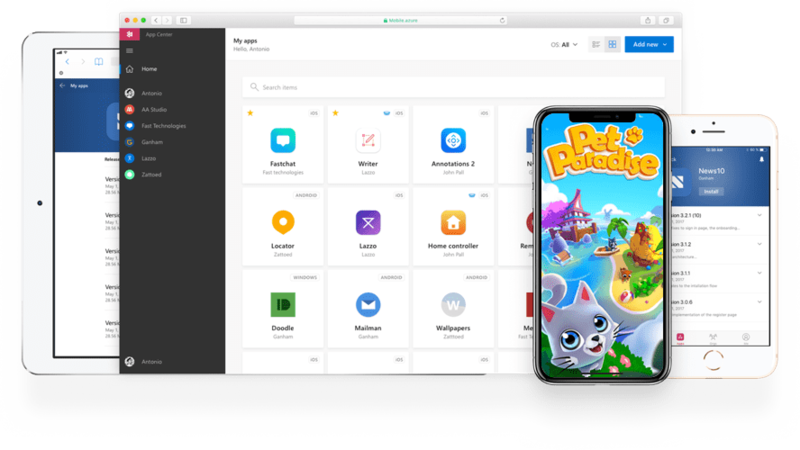 Get a complete backend platform for live iOS games with real-time analytics, player management, leaderboards, messaging, commerce, content, and LiveOps. 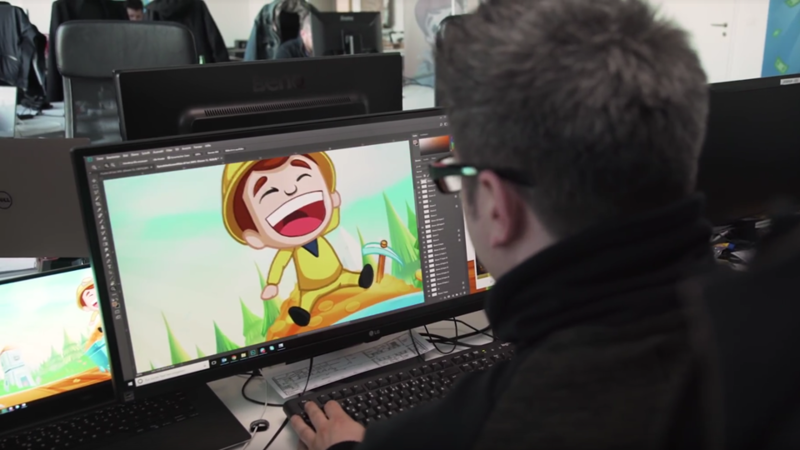 PlayFab powers more than 1,200 live games, with over 80 million monthly active players. Whether you're building the next great collectible card game, multiplayer shooter, VR experience, or addictive Facebook game, you're in great company. Ship higher-quality iOS apps faster. Connect your repo and within minutes you can build your iOS app in the cloud, test on thousands of real iOS devices, distribute to beta testers and the App Store, and monitor real-world usage with crash and analytics data. Whether you build your apps in Objective-C or Swift, App Center makes it easy to manage the lifecycle of your iOS apps. Run code in response to a variety of events—without having to provision or manage infrastructure—in your development language of choice. Build rich, serverless scenarios by integrating multiple Azure offerings. Move your API to production and redirect traffic to the new version without any downtime. Connect your API to your local network using on-premises connections with enterprise-grade security. Build extremely low latency and massively scalable databases that can be transparently replicated worldwide to always be near your users. Create high-performance, reliable, and secure relational databases for data-driven apps, without needing to manage infrastructure. Securely store blobs, unstructured data, and files that can be accessed from anywhere in the world, publicly and privately. Use existing data to forecast future behaviors, outcomes, and trends, such as estimating product demand, predicting sales figures, and analyzing marketing returns. Identify, caption, and moderate photos and video using computer vision. Convert spoken audio into text, add speech recognition to your app, and enable your apps to process natural language. Build Swift and Objective-C apps with every commit or on demand. Test on thousands of real iPhones, iPads, and iPods using XCUITest framework and find bugs before release. Distribute iOS apps to beta testers or deploy directly to the App Store. Always stay in the know with real-time crash reports, notifications, detailed stack traces, and easy-to-read logs. Quickly diagnose and fix problems in beta or production apps. Discover how to improve your apps using advanced analytics. Engage your users by integrating push notifications into your iOS apps in a few easy steps. Segment your audience and engage them with targeted messaging at the right time. Add maps, search, routing, and traffic capabilities to your iOS apps with geospatial services APIs that integrate seamlessly with other Azure tools and services. Give context to your data for increased productivity and develop location-aware IoT and mobility solutions. "We ended up with world-class features and infrastructure by using PlayFab and Azure, and these services can grow to meet our needs."